It begins with a pizza joke, naturally (00:30). The guys talk about the Choose Your Own Adventure: House of Danger board game (01:15) and Stu breaks down the basics (01:46). They discuss the stupidity of group decision making (03:00). The main event: Teenage Mutant Ninja Turtles and Other Strangeness (05:39). Stu admits to not being a TMNT fan (05:54) and Hambone sketches out the history of the franchise (06:20). Stu talks about the original TMNT comic book series (07:09), which Palladium Books licensed for an RPG (07:53). Palladium’s license of Robotech led to the development of the TMNT cartoon and, ironically, the downfall of the TMNT RPG line (08:43). Stu talks a bit about the (complicated) TMNT RPG system, which is a component of Palladium’s Megaversal house system (10:55). 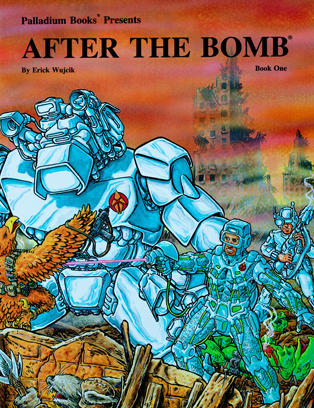 He falls into the trap of trying to explain the Megaversal system and eventually gets to TMNT’s juicy center: the mutation rules and the After the Bomb campaign setting. (14:40). 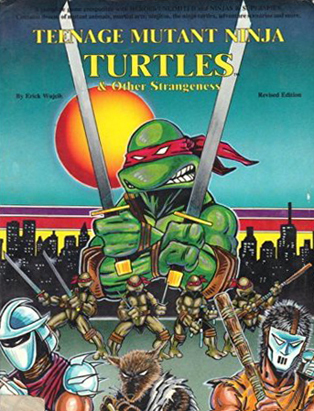 The guys talk about the rarity of the book (15:53), in particular the very first edition of TMNT and Other Strangeness that contained controversial mental illness rules (16:13). Cowabunga. Clarification: We tend to use “Choose Your Own Adventure” as a catch-all term for pick-your-path game books but, like iPods and Kleenex, that’s actually a brand name for the series published by Bantam Books in the 80s and 90s. 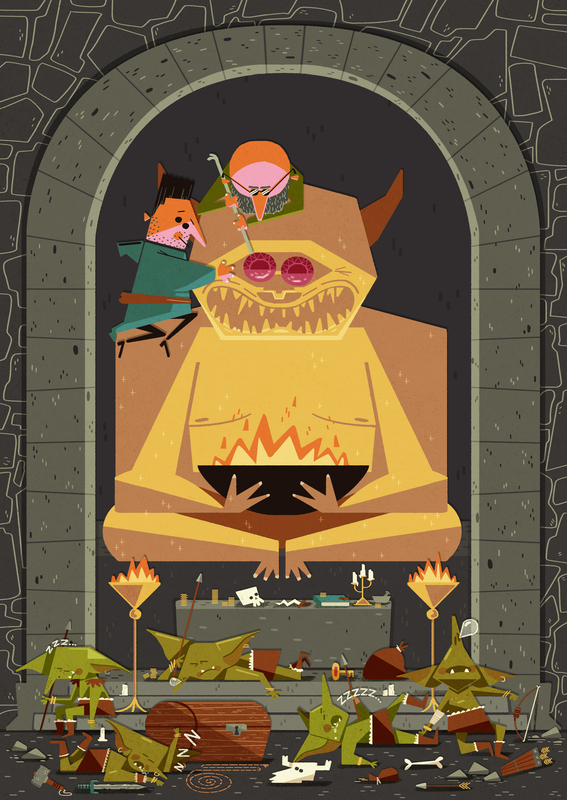 The Marvel and Dungeons & Dragons gamebooks Hambone mentions were published by TSR (the latter known as the Endless Quest series). Correction: Stu is totally wrong, TMNT did not start off as a Daredevil pitch, it was a conscious parody of Daredevil (and also Ronin, Cerebus and New Mutants, apparently) from the get-go.